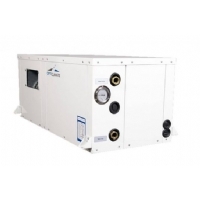 The OptiClimate Pro 3 series is the best water-cooled air-conditioning system. It is the final solution for growers who carefully want to control the inner climate of the grow room. The OptiClimate Pro 3 series is the best water-cooled air-conditioning system. It is the final solution for those growers who carefully want to control the inner climate of the grow room.